April 10, 2018 in Apostasy/Restoration, Ordinances & Covenants. August 2, 2017 in Beliefs, Christ's Atonement, Ordinances & Covenants. May 17, 2017 in Family, Ordinances & Covenants, Restoration, Strengthening Family. March 29, 2017 in Beliefs, Christ's Atonement, Ordinances & Covenants, Restoration. How do our eyes & ears help us draw nearer to our Savior? Read more of this spiritual anatomy lesson to discover the wonders of these features in our life. 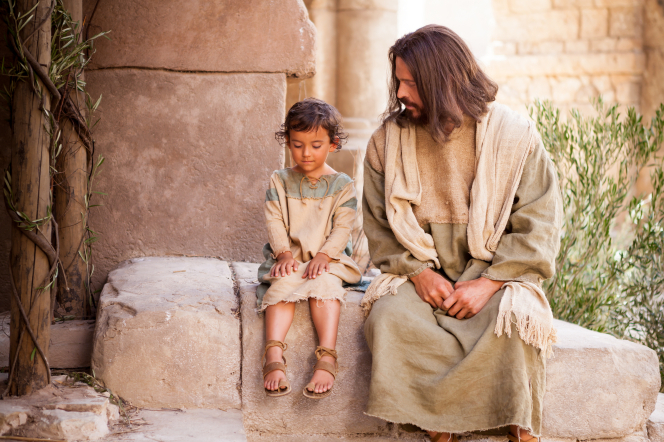 August 23, 2016 in Beliefs, Christ's Atonement, Ordinances & Covenants, Prophets & Revelation.